BBS Pipeline Reflect 3′ offers double the output of the original Pipeline Remote Phosphor fixture. You get the same great quality lighting drawing 30 watts but with an output of 6,000 Lumens. Available in 3200k, 4300k or 5600K. 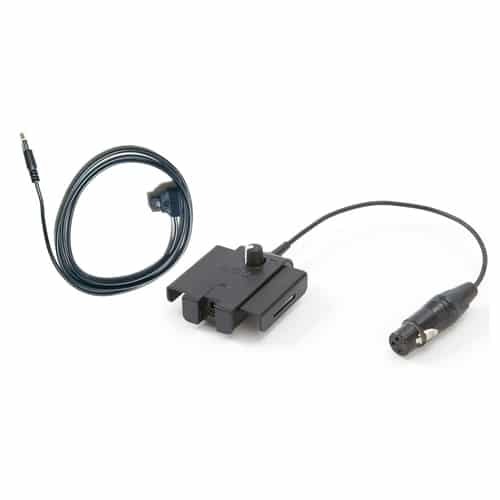 it comes with a 3-Pin XLR male mounted in the frame. 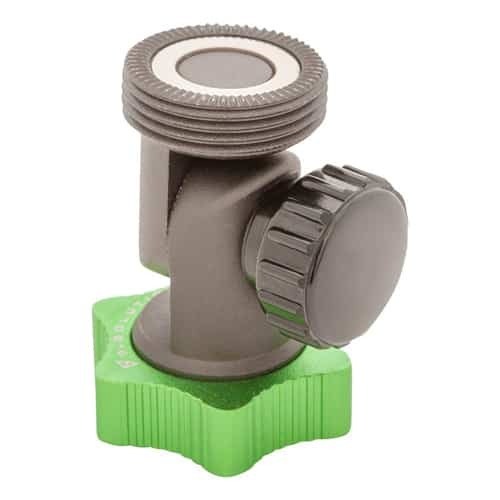 A 9.Solutions mount is on the back along with a second mount can be used for dual mounting. 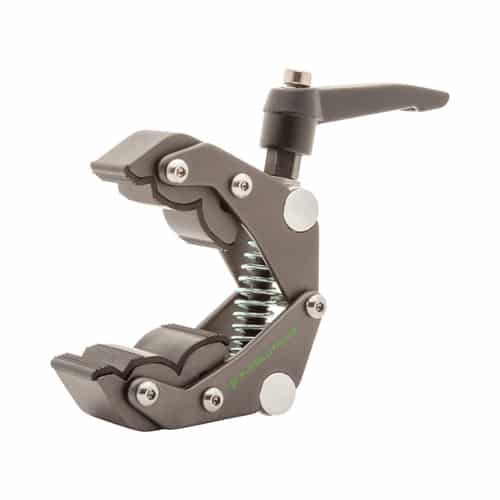 The mounts slide from end to end for different mounting positions including side mounted or back mounted and you can purchase several mounting options. Optional 3-Pin XLR Cables with high quality wire and insulation are available in 3 lengths; 8′, 15′ and 25′. 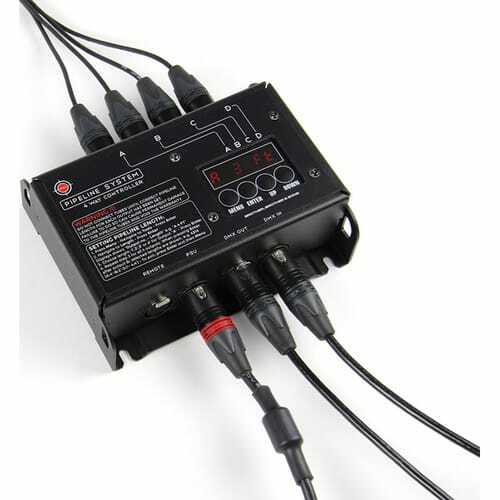 An optional 30 watt inline Driver/Dimmer with a female 3-Pin XLR is available with a d-tap cable included for 14.4 VDC battery operation. 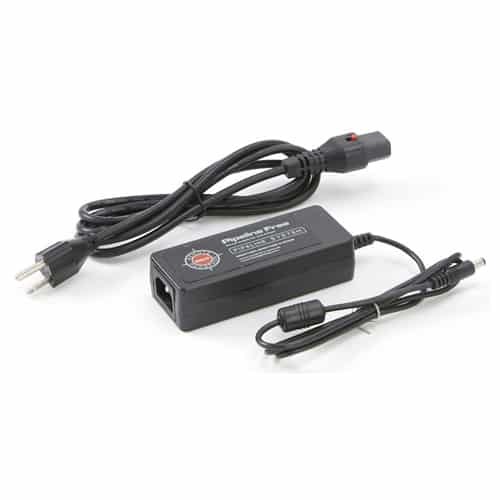 An optional world power supply is available when you want to use AC power.You can also power each Reflect with the optional 4-Way Controller with 4- 40 watt channels.